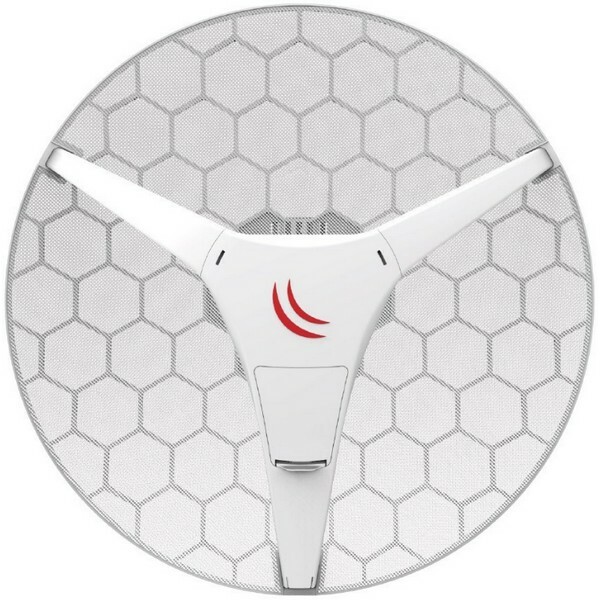 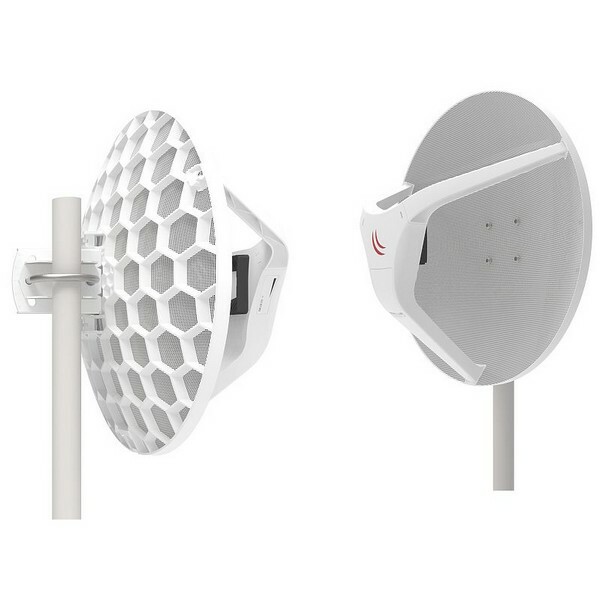 Wireless Wire Dish - 2 Gb/s aggregate link up to 1500m+ without cables ! 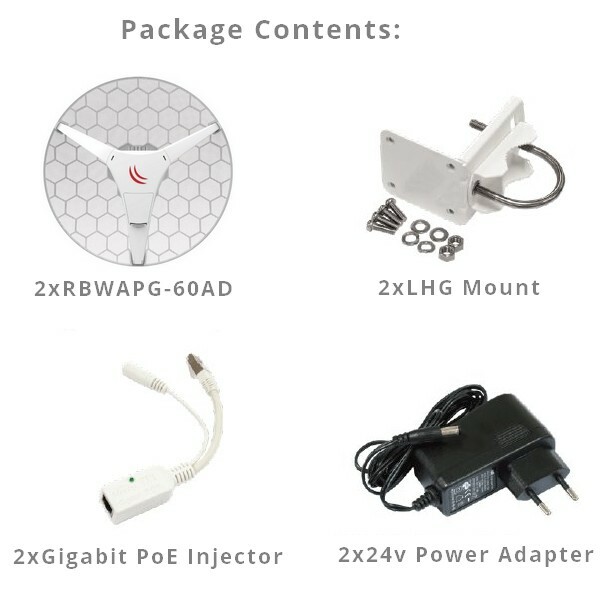 This amazing kit makes a secure AES encrypted 60 GHz wireless link that is not affected by the crowded WiFi spectrum, offering a stable and fast link for distances of 1500 meters or more. 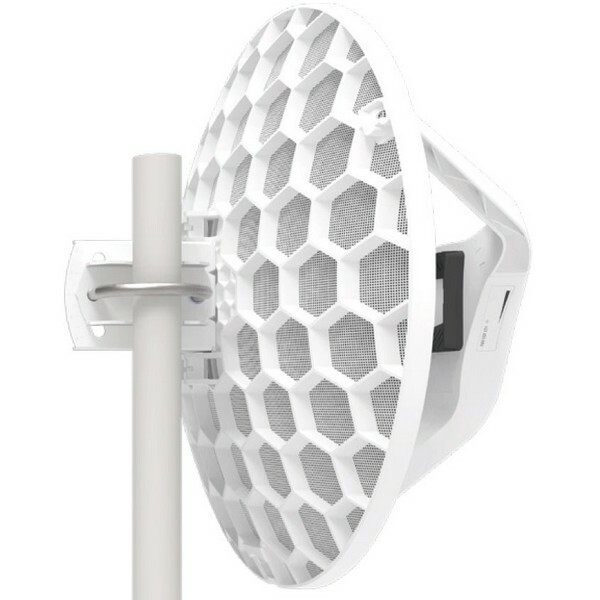 Simply point the included devices at one another and power them on, they are already preconfigured to connect automatically and will make a 2 Gb/s aggregate link.